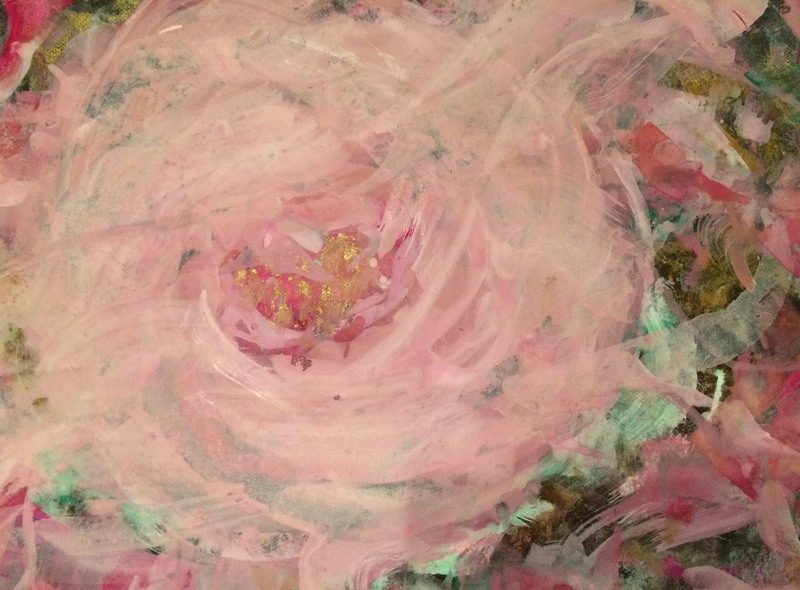 1.Abstract Autumn Roses, 2015 tempera on canvas 18x24 cm., NFS. 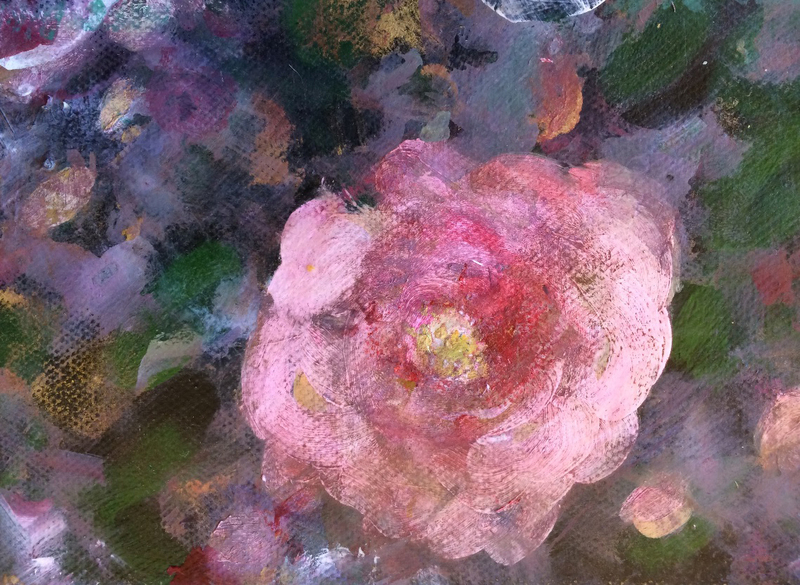 2.Autumn Roses I, 2015 tempera on canvas 12x18 cm., NFS. 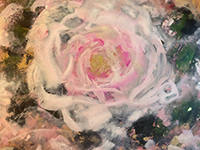 3.Autumn Roses II, 2015 tempera on canvas 30x40 cm., NFS. 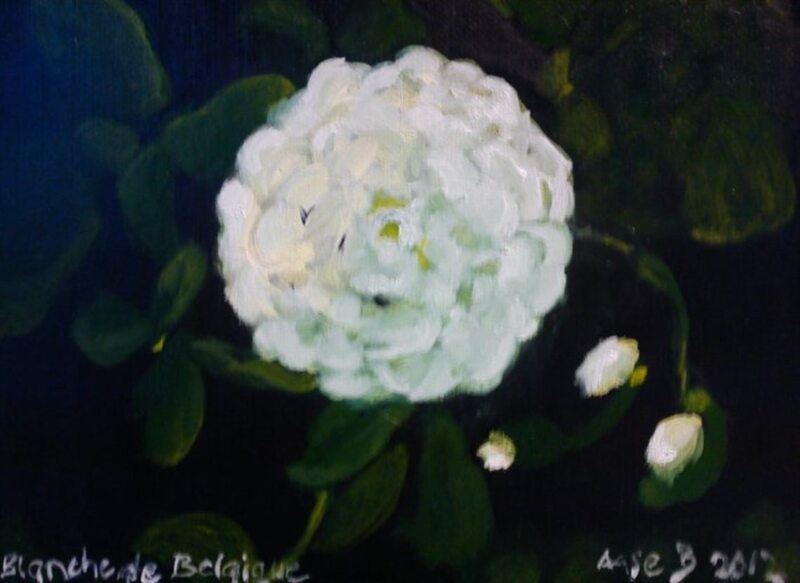 4.Blanche de Belgique, 2012 oil on canvas 27x27 cm., NFS. 5.Charles de Mills, 2012 oil on canvas 18x24 cm., NFS. 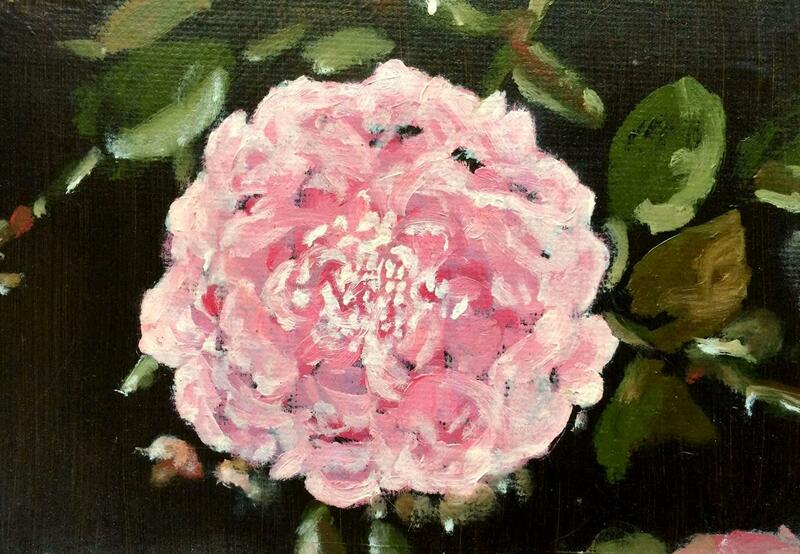 6.Rose Blusch Damask, 2013 oil on canvas 12x18 cm., NFS. 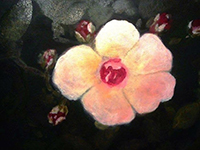 7.Rose Cornelia, 2012 oil on canvas 24x28 cm., NFS. 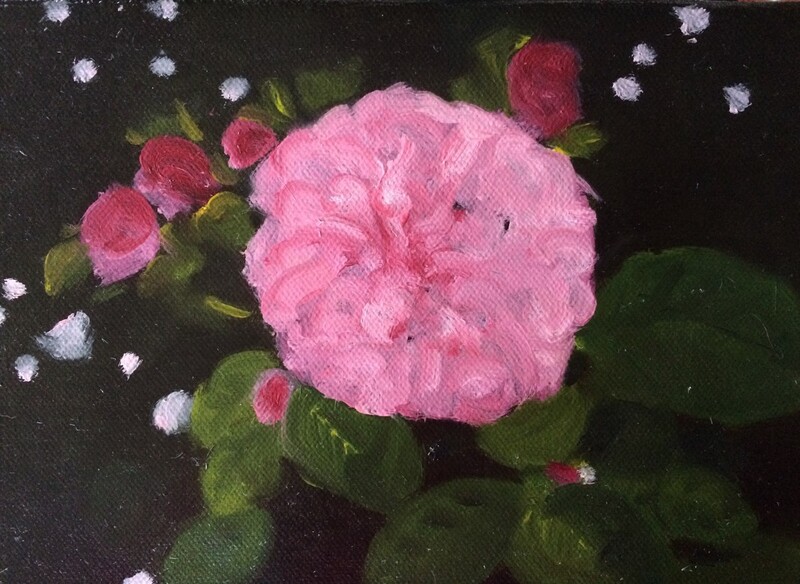 8.Rose Ispahan, 2012 oil on canvas 24x30 cm., NFS. 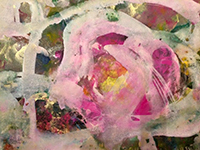 9.Rose Omar Kayam, 2012 oil on canvas 18x24 cm., NFS. 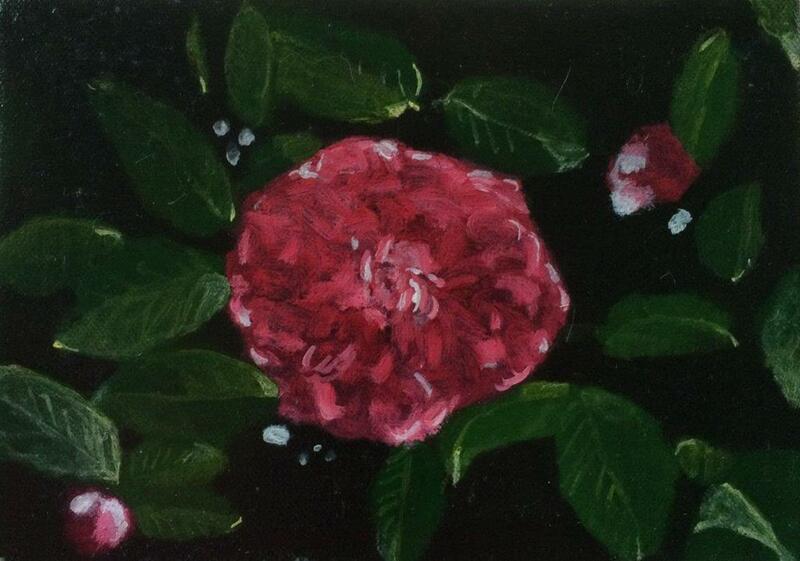 10.Roses in Symphony, 2015 tempera on canvas 30x40 cm., NFS. 11.Svibel, 2009 acrylic on canvas 50x70 cm., NFS. 12.Yellow Roses, 2011 tempera on canvas 24x30 cm., NFS. 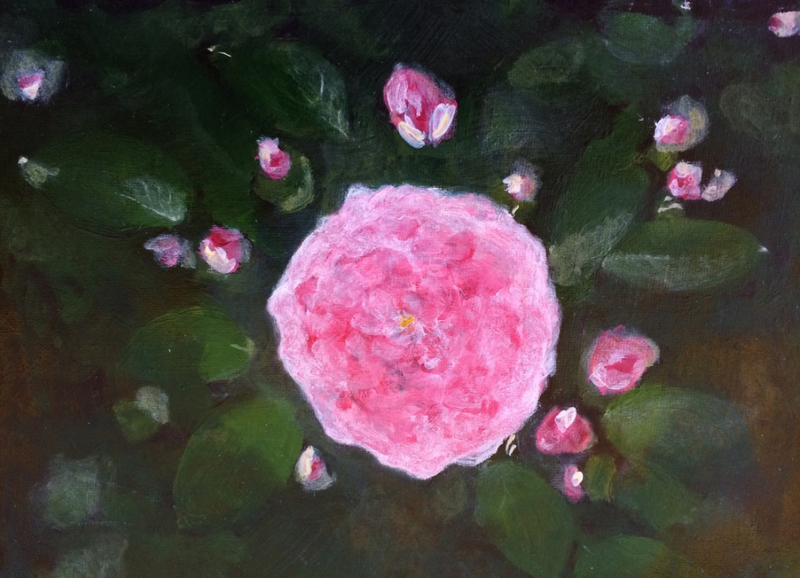 Believing that surroundings can influence one` s health and mind, Painter and Physiotherapist Aase Birkhaug has combined her two passions by painting roses for a soothing effect. Having fallen in love with flowers, nature and painting from early age, it was only natural to merge these factors together at some point, and by combining the aesthetic beauty of botany with her skills as a painter. 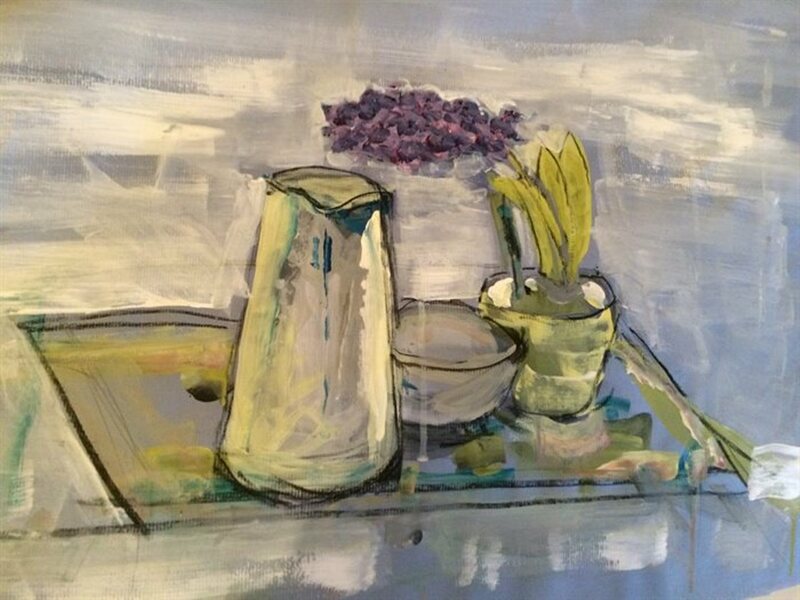 It is documented that colors have an effect on the sensory system, and some years ago I made the waiting room in my physiotherapy office into an exhibition for my paintings, so I discovered that it influenced the patient s mental state. 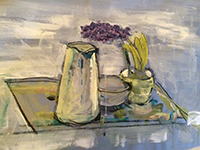 My paintings are regularly described as very soft and mild. The color combinations I use are tastefully and delicately fused to make a motif that can be described as very soothing to the eye. I discovered several years ago that Roses have a positive effect on me, almost like healing, and the combination of the smell and the sight feels like a meditation, bringing about a certain calmness, this is something I try to reflect in my paintings. I do my paintings in different media, Aquarelle, Tempera, Gouache, Oil, Acrylics and Pastels. I have been drawing and painting since I was 6 years old. I have had exhibitions both in Norway and several country` s abroad during the years 1990 – 2016. In my family we have several painters who have inspired my art work and inspired my painting and the paintings I have painted during the years of my painting career. 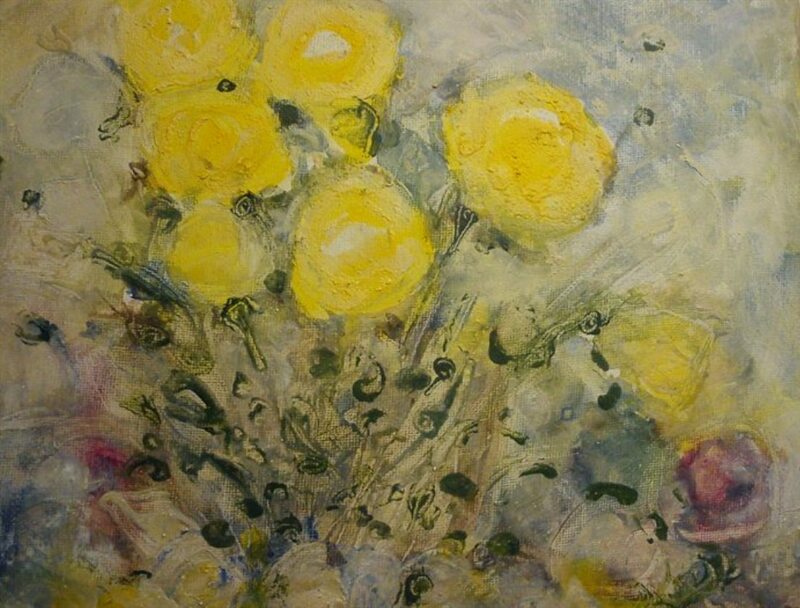 To mention some names in my art family- Anna Sofie Brunchorst Ibsen who run the painting school in Bergen, Norway early in the 1900, Henrik Ibsen the famous poet, Harald Ibsen my grandfather, Borghild Ibsen my aunt and prof dr med Conrad Birkhaug, a very famous doctor working in USA for many years, a famous doctor and an artist- my father s uncle. I have attended art and art painting classes during the years from I was 13 years old until this anno 2016.